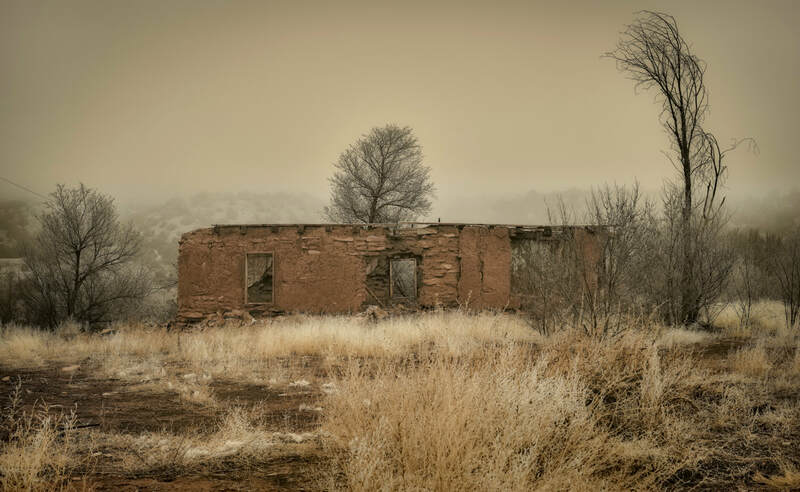 Steven A. Jackson / Old Adobe in the Fog, Soham, NM / Archival Digital Print / 22" x 27"
Spring has arrived! Hopefully that means that we won't be seeing any more weather like this for a while, although it looks quite beautiful in a limited-edition print by Steven A. Jackson. Cecilia Kirby Binkley / Blue Horizon / Oil on Canvas / 60" x 48"
This past fall, the centerpiece of Cecilia Kirby Binkley’s show, Blue Beyond II, sold before the show opened. Cecilia was so moved by the overwhelming public response to the painting that she was inspired to return to her studio to revisit the scene in a new work. The result is titled Blue Horizon, and it is arguably one of her most powerful paintings to date. The new painting is currently on display here at New Concept Gallery. Sculptor Richard Swenson brought in two wonderful new wall pieces yesterday. Every time that I think his work can't possibly get any better, he creates something new that proves me wrong. Richard Swenson / "Elegant Longhorn" / Scrap Metal Sculpture / 13.5" x 48" x 2.5"
Richard Swenson / "Roadrunner 2018" / Scrap Metal Sculpture / 17.5" x 47.5" x 2"
Steven A. Jackson / The Hondo Valley by Picacho, NM / Archival Digital Print / 28” x 39"
This haunting landscape by photographer Steven A. Jackson will be prominently featured in ANDERSON / JACKSON, opening Friday, September 7, 2018 and running through September 29, 2018. The show will also showcase a new series of bronze sculptures by Roger Arvid Anderson. Jane Abrams / "Ruby Forest" / Oil on Linen / 56" x 42"
Painter Jane Abrams just brought in this wonderful new piece. 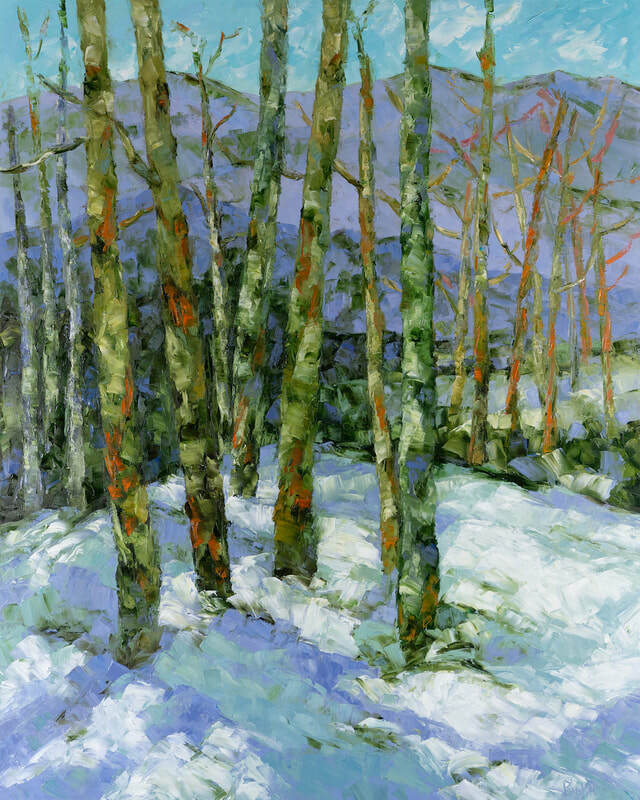 Ruby Forest fills the canvas with the lush, sensuously rendered foliage that Jane is famous for. Bill Heckel / "Cathedral" / Limited-Edition Monochrome Print / 30" x 20"
Photographer Bill Heckel is offering a dramatic new series of unframed prints. Measuring 30" x 20", these Limited-Edition prints are ready for framing and affordably priced. Only 25 of each image will be produced in this size!